Van Gogh in Provence: this is the perfect year to visit Provence if you are a fan of Van Gogh's artwork! Considered as the stage of his life where he experienced his artistic breakthrough, Vincent Van Gogh lived in some of the most iconic Provençal villages, that you can discover thanks to our walking and cycling tours in Provence, that are Arles and Saint Remy de Provence. 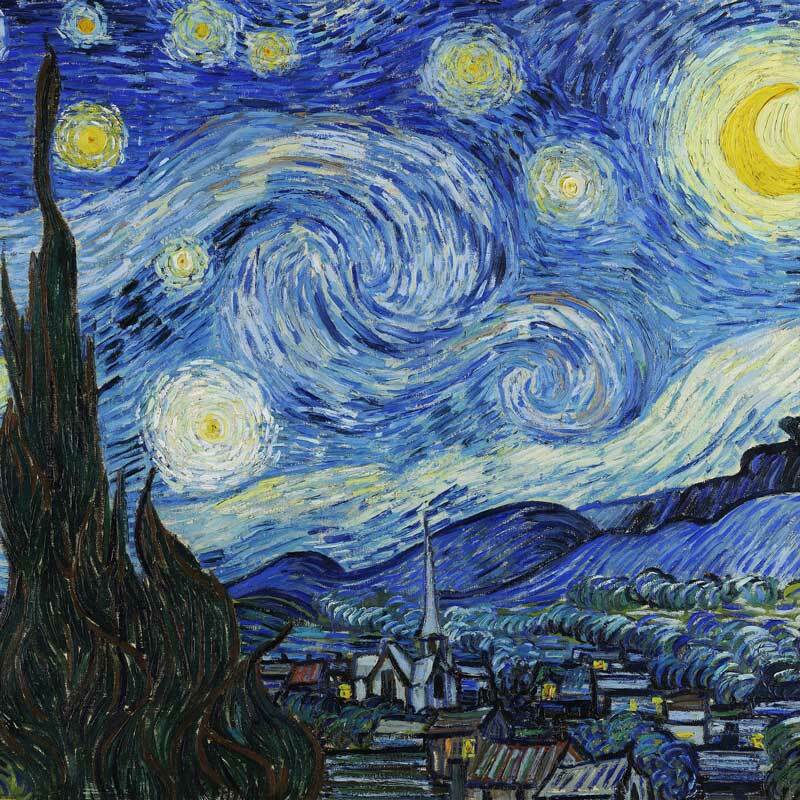 During the most troubled time of his life, during which he suffered from serious psychiatric conditions, he enjoyed and was amazed by the lifestyle of what was for him « another world » and was inspired by the incredible landscapes and colours of this part of France, where he painted what are considered to be his most famous paintings. Inspired by the colours of the surrounding environment, his work with colours peaked at this moment, as he produced some of his most polychromes art pieces: "The Starry Night", "the Sunflowers", "Iris" and of course, his auto portraits. Vincent Van Gogh lived for several years (between 1888 & 1890) in Provence, where he produced some his most iconic paintings. Inspired by the landscape, the people, the villages and scenes of life, without forgetting the inspiration he got thanks to the colours of Provence, Van Gogh peaked in terms of art. He painted no less than 200 painting in Arles and Saint Remy de Provence, drew over 100 drawings and watercolours. Today, you can wander around the sites that inspired Van Gogh in Saint Remy de Provence, as there is a “Van Gogh route”. This itinerary will take you around the most iconic places of Van Gogh in this Provence village, where he painted several masterpieces. Still strongly linked to the art history of Provence, which he without doubt, vastly contributed to, is ever present in Provence. “The Van Gogh route” in Saint Remy: walked around the sites that inspired the dutchman in Saint Remy de Provence. The Van Gogh foundation in Arles, that explain how big of an impact Van Gogh had, in just 15 months, over the art culture in Provence! Saint Paul de Mausole: it is the asylum where Van Gogh stayed for nearly a year. You can visit his room, wander in the park that inspired him and see where he painted. The Alpilles: low mountain chain that borders Saint Remy de Provence, take the time stroll around these mountains and hills that greatly contributed and featured in Van Gogh’s artwork. Discover this incredible landscape thanks to our Provence walking and cycling tours! An exceptional display of Van Gogh paintings. 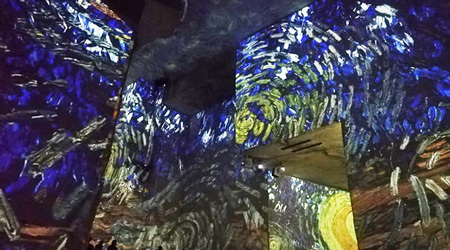 The Carrières des lumières: an audio-visual display of Van Gogh's masterpieces. 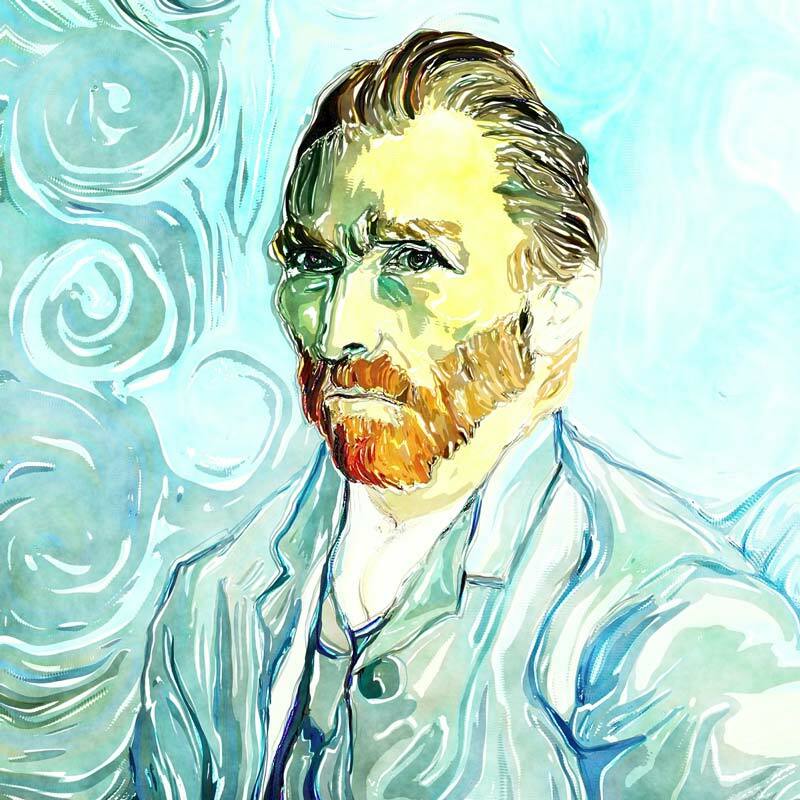 The movement and undulations of Van Gogh’s artwork brought to life thanks to an audio and video display, in the incredible former white stone quarry, might just one of the perfect ways to discover or rediscover the exceptional artwork of this Dutchman. On display until next year, in the former “Les Grands fonds” quarry of Les Baux de Provence, marvel at this incredible display during one of our Provence self-guided walking tour or Self-guided cycling tour in Provence.